The townhomes for rent at Whispering Woods are built for your real life. With convenient amenities, like onsite laundry facilities, a garbage disposal, and a time-saving dishwasher in select homes, your one, two, or three bedroom townhome helps make even your busiest chore days a little bit easier. And with complementary window coverings and spacious floorplans, your new homes is as stylish and comfortable as it is well equipped. Around the community, you’ll find additional features like an onsite dog park and a playground for the kids. And because we’re located in Middle River, near Chase, convenient to downtown Baltimore, we can help make your commutes a little easier. We are close to I-95, I-695, and MD-702, as well as a variety of options for public transportation throughout the area. 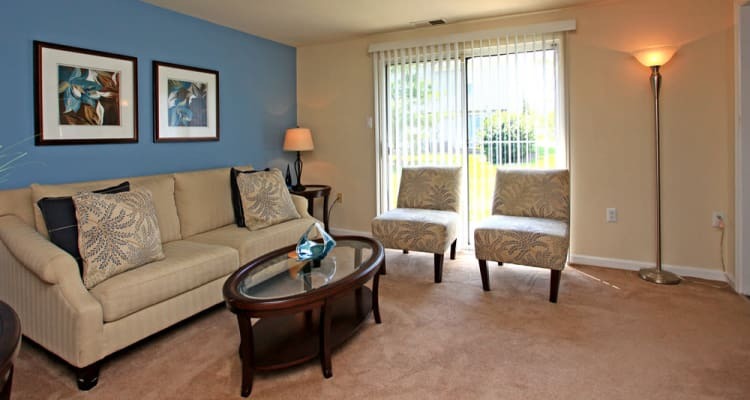 Whether staying home or heading out, this townhome community has just what you need. 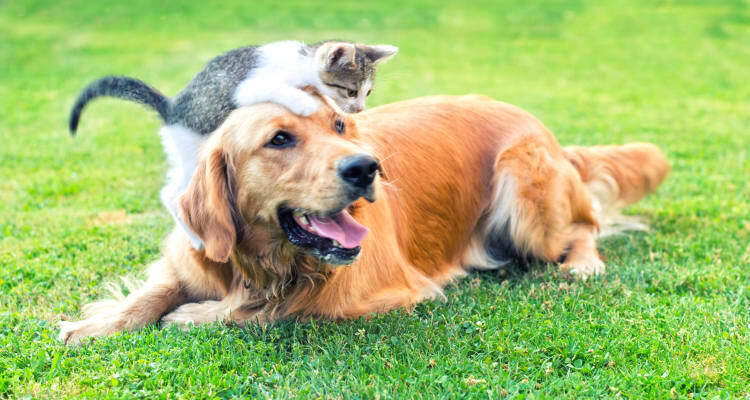 Your cats and dogs are invited to join our pet-friendly townhome community in Middle River near Chase, MD. We welcome up to two pets per home, with a maximum weight limit of 50 pounds per pet. An additional $250 pet fee is applicable. Call and schedule your personal tour today for an in-person look at our beautifully landscaped community.